Join us on Sunday, April 21st for our Resurrection Sunday Service. 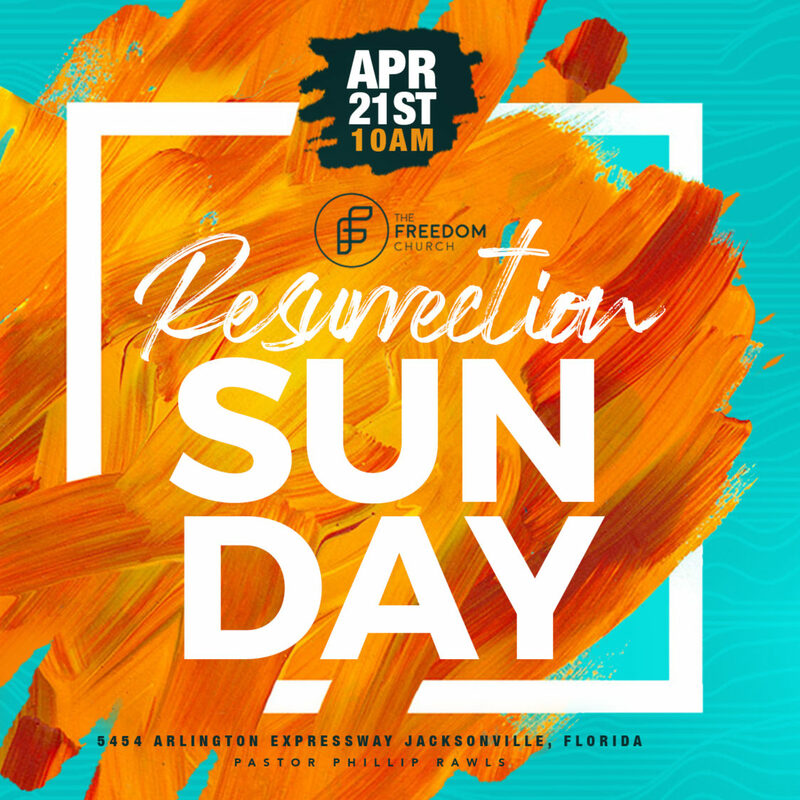 This year, our Resurrection Service will be a fun, casual experience. We will be outside, underneath a tent and there will be a food truck, DJ, bounce house, and a great word. We are combining both of our services for one joint service start at 10:00 am. We are asking everyone to BYOC (bring your own chair) for this service.